IAPA has 170 members in 45 countries worldwide. All of our members are qualified organisations and agencies actively engaged in au pair and cultural exchange services. Our members have all been active organisations for a minimum of two years before joining IAPA. We share a common goal – to collaborate professionally for the ongoing support, care and development of our industry on an international level. 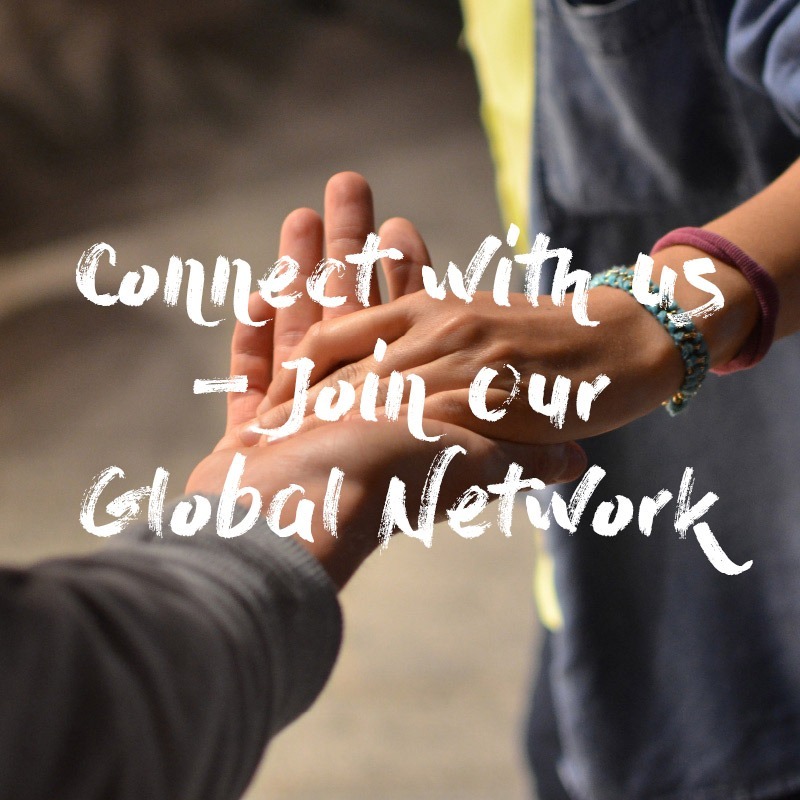 Connect with us – join our international network! IAPA offers a variety of different membership packages to organisations and agencies involved in au pair and cultural exchange programs. Please see below for an overview of what is involved in the different categories. Fill in the ‘become a member’ form. A copy of your organisation’s most recent audited annual accounts. We will set up a personal call to answer your questions, find out more about how your company qualifies and to decide which of our membership categories will suit you best. We are dedicated to maintaining a group of quality au pair organisations and in order to become part of our trusted community, all our members must fulfill these requirements and undergo a thorough screening by IAPA, agreeing to follow our Codes of Conduct and quality guidelines. Membership is continuous from 1 January until 31 December until you resign. Please resign in writing at least three months before the end of the membership year. Cancellation of membership will then take effect from the next calendar year. 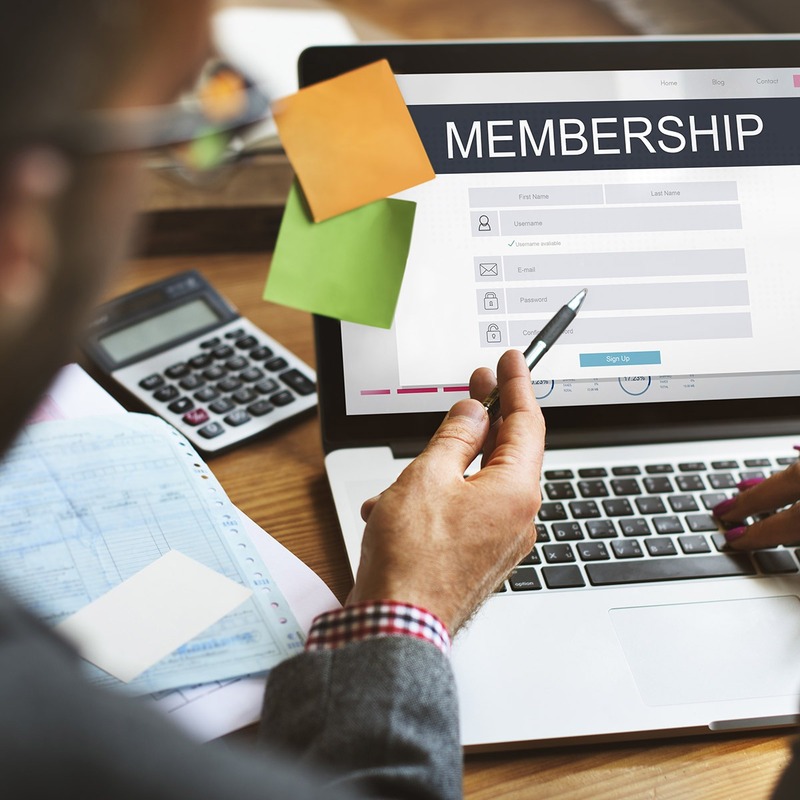 The IAPA Executive Board may decide to suspend or terminate membership if the membership fees have not been paid in full on the due date or if unethical behaviour has occurred. This will take immediate effect and be subject to review and ratification at the AGM. IAPA reserves the right to inform other members of the suspension or termination.